Elephant seals at San Simion State Beach. 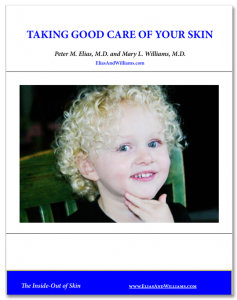 Photo by ML Williams - Elias and Williams: The Inside-Out of Skin by dermatologists and skin researchers Peter M. Elias, M.D. and Mary L. Williams, M.D. July 5, 2018 By Mary L Williams, M.D. 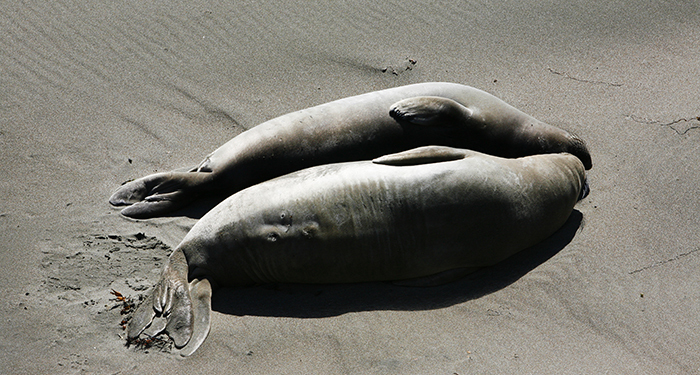 Resting elephant seals on San Simeon State Beach.